Shelley has been with VEP since 2015 and comes to us with over 10 years of experience in the accounting field. Our office would be lost without Shelley as she is the true backbone of VEP. 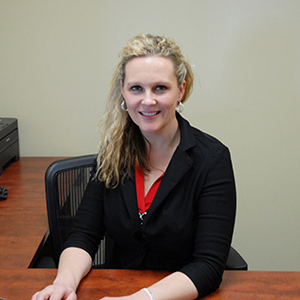 Wearing many hats in her day to day responsibilities, Shelley helps us with many things including finance and controlling, business systems development, human resources management , IT, and purchasing. We love having Shelley as part of the VEP team and always enjoy her friendly demeanor and big smile! 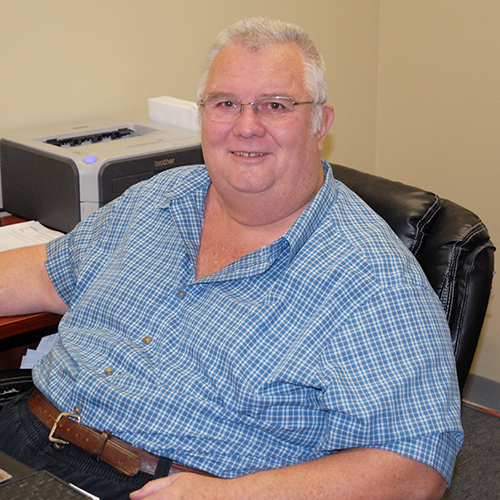 Mark has been with VEP since the company was founded and we consider him to be the technical brains of our operation. You would be hard-pressed to find anyone else in the world with equal knowledge of insulated pipe supports. 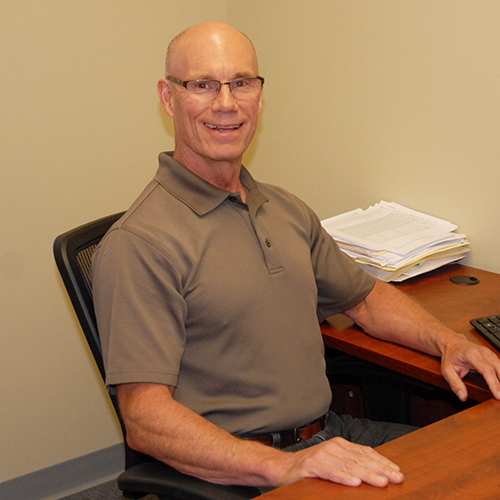 Mark actively helps to design and market all of our specialty pipe support products and technical materials. He is an active member on the MSS Hanger Committee. Because of his vast knowledge and expertise, the mechanical and engineering community often call on mark for assistance and education in many areas of the insulation field. Steve has been in technical manufacturing and operations management for 20 years and we are so glad he is part of the VEP team. He comes from a background in semiconductor, solar, and specialty materials manufacturing. Steve directs and manages our plant operations. He handles our production, maintenance, quality, supply chain logistics, and safety. His commitment to quality is what drives Steve to meet and exceed our customers’ expectations on a day-to-day basis. Barry has been working in the field of insulation for over 30 years and came to work for VEP in 2014, when the company was acquired by Seranum Holdings. 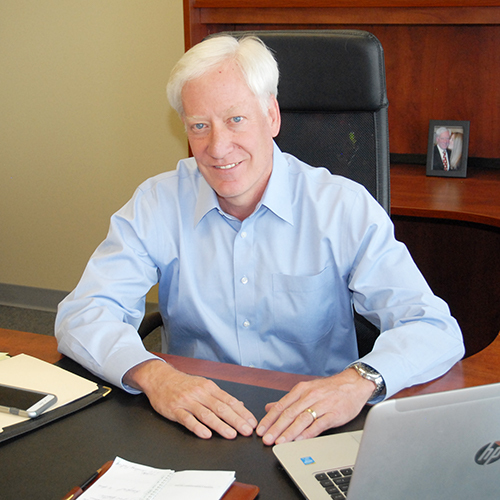 Barry’s former position was as President of Rocky Mountain Marketing Specialists, an organization dedicated to serving the insulation community. Since his arrival at VEP, Barry has implemented a multitude of improvements and has worked hard to create a customer focused culture. Barry believes our customers are our most valuable asset, and makes certain they know they are listened to and valued. Barry is currently an active member of The Midwest Insulation Contractors Association (MICA) and the American Society of Plumbing Engineers (ASPE). In his free time, Barry enjoys spending time with his wife and two children, skiing, golfing and fly fishing.